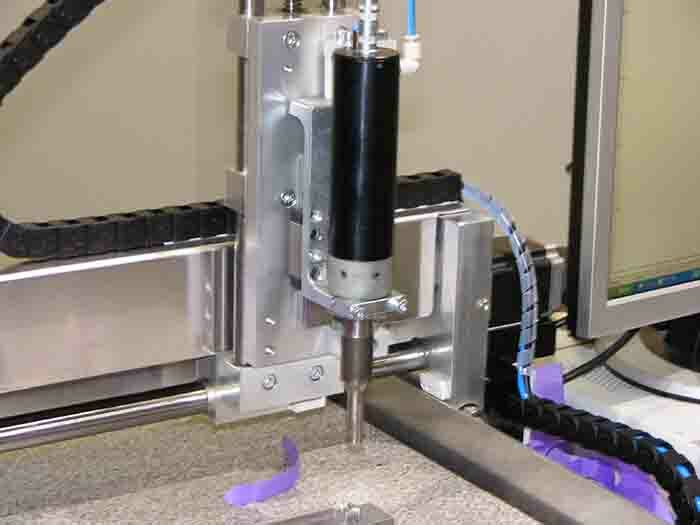 With the High-Z and T-Rex there are endless possibilities for custom applications such as ultrasonic welding. 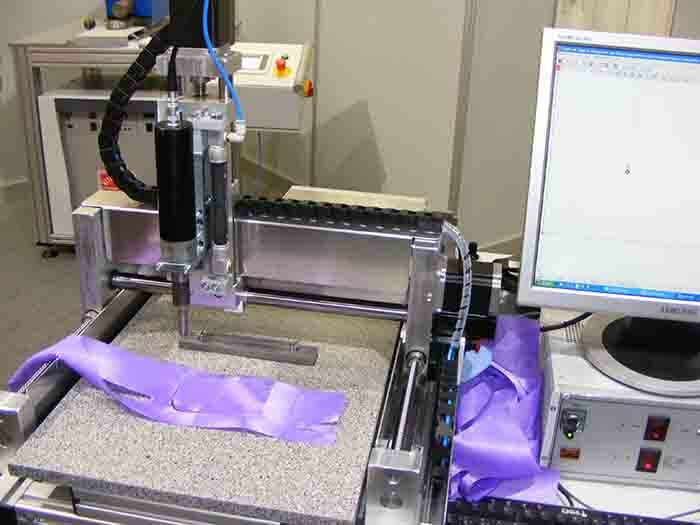 Ultrasonic welding is a method to fuse thermoplastics with ultrasound. This is what seals your paper milk bottle, or your sealed plastic bag. The bottom line of the process is that heat is generated within the plastics to be fused. 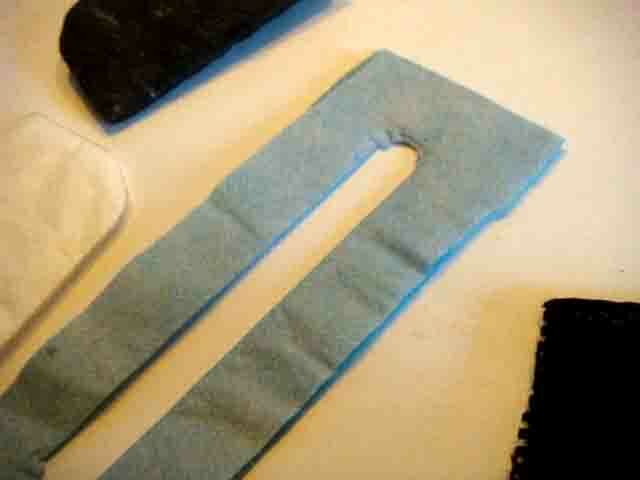 And they become fused after by applying pressure with a tool called the horn (the tip of the welding tool). 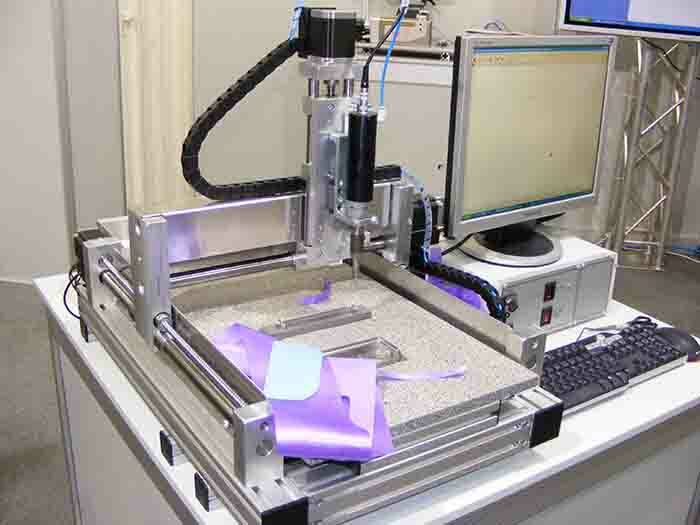 All our machines can be equipped with ultrasonic welding tools, but the process is not a standard solution where we just offer the ultrasonic components as standard accessories. If you need an ultrasonic welder, please contact us to discuss options.